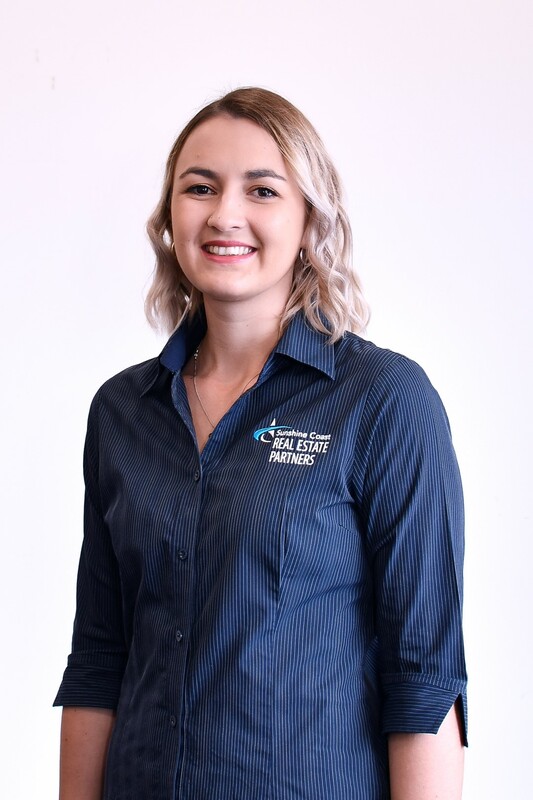 New to the industry in 2012, Stefanie has become very interested in property and since joining the RealWay team as a PA to the Sales Manager has given her a great start down her career path. Recently completing studies in business has set Stef up and well equipped as a PA for the Sales Manager & Principal. Here she enjoys taking on the administration side of the sales office, managing sales enquiries and listings and assisting the sales agents in any way possible. In her spare time, Stefanie enjoys spending time with her family, catching up with her friends, going shopping, hanging out at the beach and relaxing. I have not rented a property for over 20yrs. You always hear the "hassles" from people renting and the managing agents. There was no negative experience dealing with Stef in this entire process. She & the Team/system were efficient, polite and professional. Exactly what I'd be looking for in an agent managing my rental.